Leveraging VR to bring Mountain Dew fans closer to the things they love while driving 100MM+ impressions. How can DEW bring fans closer to adrenaline-pumping experiences? 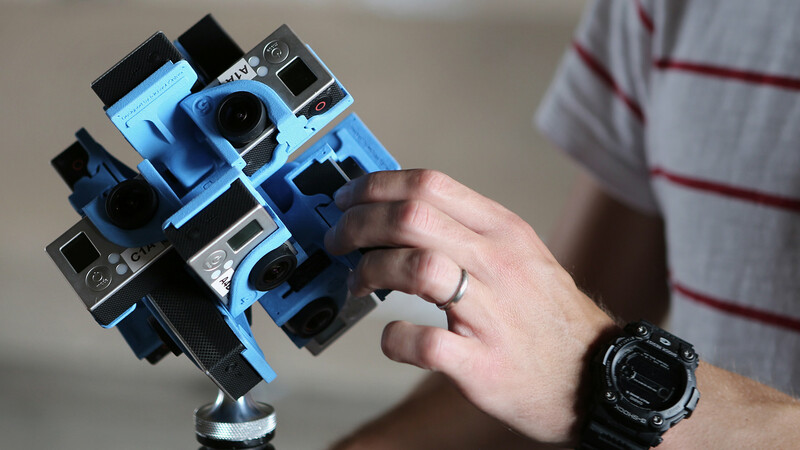 R&D: We explored stereoscopic film techniques by prototyping and 3D printing multiple camera rigs, writing custom code and incorporating binaural audio. Camp Vibes: We took fans on a snowboarding session through Utah’s ultra-pristine backcountry to give fans exclusive access to remote runs. Bristol Baby: We filmed Dale Earnhardt Jr. at the iconic Bristol Motor Speedway racing at speeds of over 100MPH. Earned Media: DEW VR strengthened Mountain Dew’s position as a leader in digital innovation in the press. The DEW Virtual Reality platform is all about the forbidden, the exclusive, and the remote—providing fans with access to adventures that might not otherwise be possible without future-forward technology. By pairing the world’s top athletes with the best live action VR development teams, Mountain Dew and Firstborn are continuously setting and resetting the bar for virtual reality content. Our first plunge into virtual reality was a skate experience, directed by legendary skate filmmaker Ty Evans. VR Skate allows users to feel like they’re part of the DEW Skate Team, riding at some of the most iconic spots in Las Vegas—the landmark Vegas welcome sign, Caesars Palace and historic Fremont Street. Next, we took fans on a snowboarding adventure through Utah’s ultra-pristine backcountry—upping the ante in both excitement and interactivity. 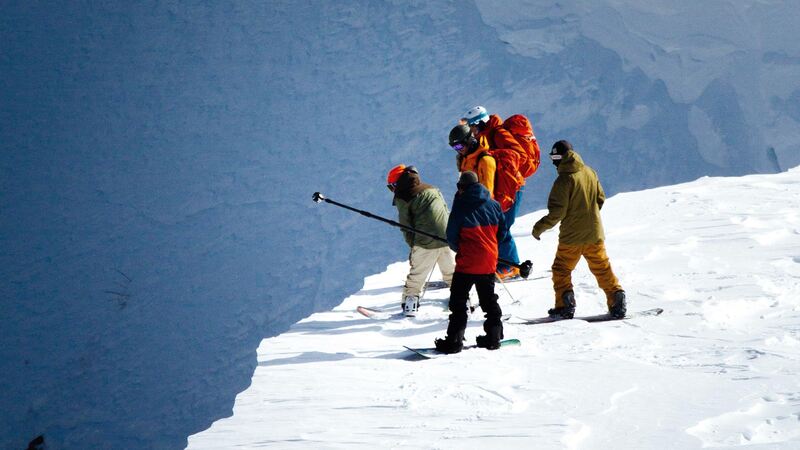 Our crew traveled two hours into the wilderness in search of the world’s best powder alongside Olympic boarders Danny Davis, Scotty Lago and Jack Mitrani. Helicopters granted our team access to untouched terrain and breathtaking visuals for both riders and fans to explore. We also introduced an interactive feature called Time Warp that lets fans jump backwards in the experience and relive any action sequence all over again. 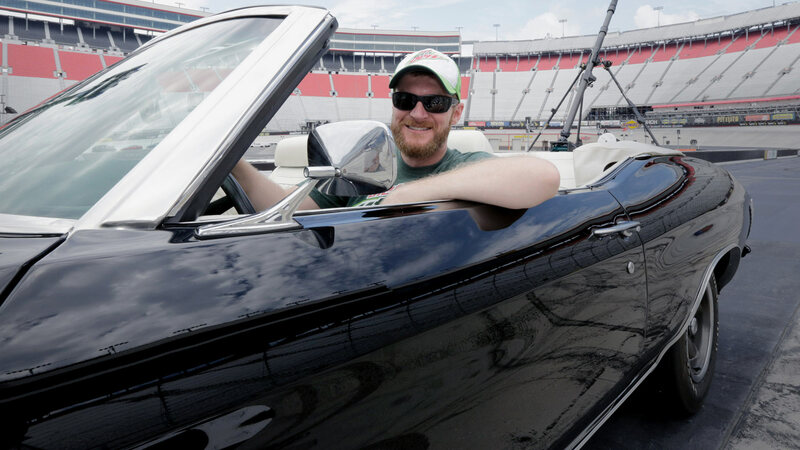 For our third installment, we gave fans the chance to take a ride with Dale Earnhardt Jr. and his crew, blasting through the campgrounds and racetrack of the legendary Bristol Motor Speedway at speeds of over 100mph. 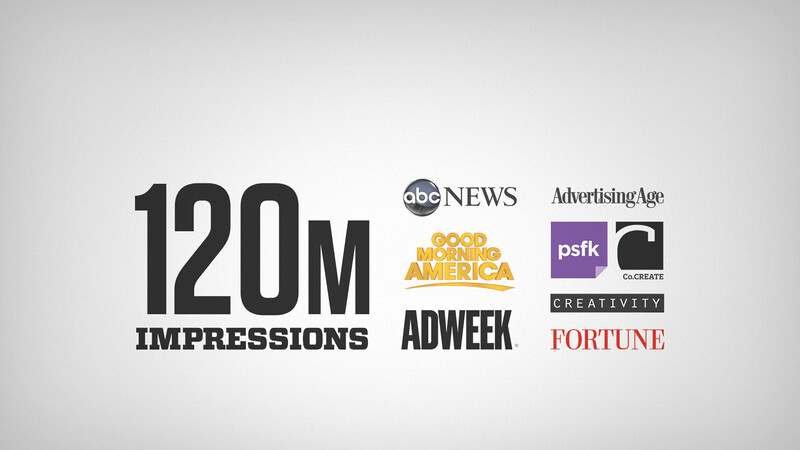 The experience was unveiled to over 100,000 attendees at the Bristol Night Race and shared across the nation when Good Morning America aired a behind-the-scenes segment that captured the entire production process. 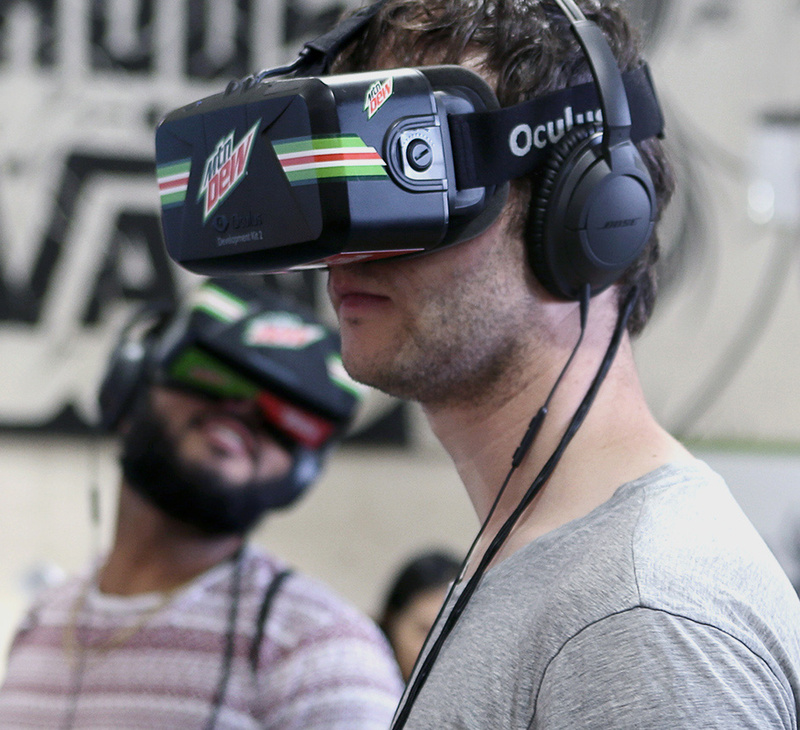 To extend our reach, Mountain Dew’s VR experiences can also be accessed at home. They’re currently available in the Samsung Gear Milk VR library or as YouTube 360º videos on Mountain Dew’s channel, which can be watched on desktop, tablet and Google Cardboard glasses.